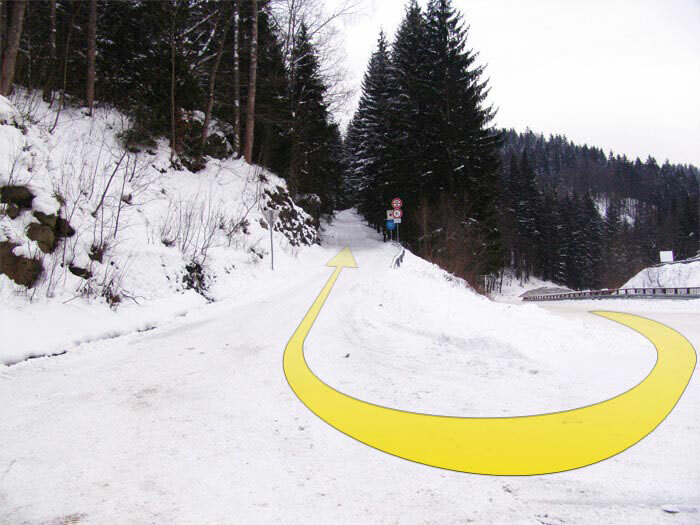 Turn right onto the steep hill from the main road behind the village Vitkovice before the hotel Praha. Continue approximately 2 km and turn right at the junction following sign “ Chata TEREZA” . 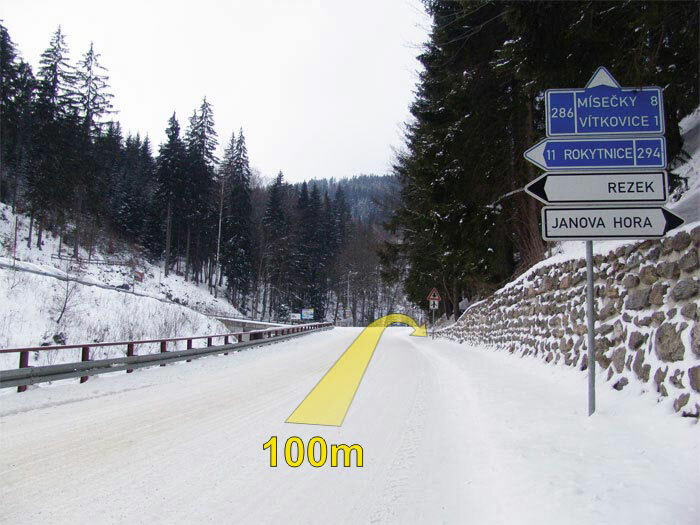 You will see our lodge on your right after 200 m.
The road is well passable but you need to use snow chains in winter.